Rendering of Choice Market location on 2200 East Colfax. 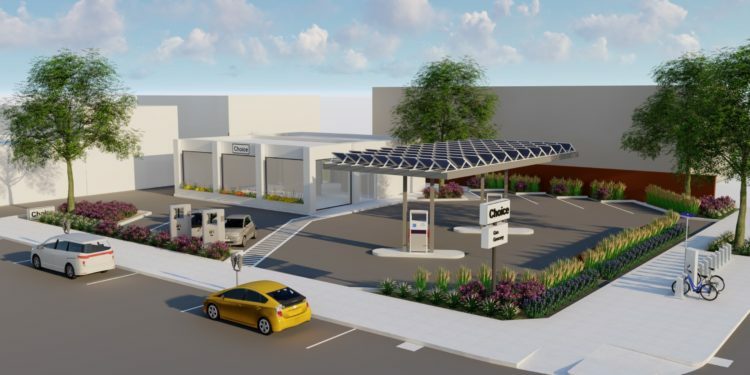 DENVER — Denver-based Choice Market has announced plans for a disruptive, multi-modal convenience store format on the site of a former restaurant on Colfax Avenue. Choice combines the operating hours, store size, and transaction times of a traditional convenience store with the product selection of a natural grocery and fast casual restaurant. 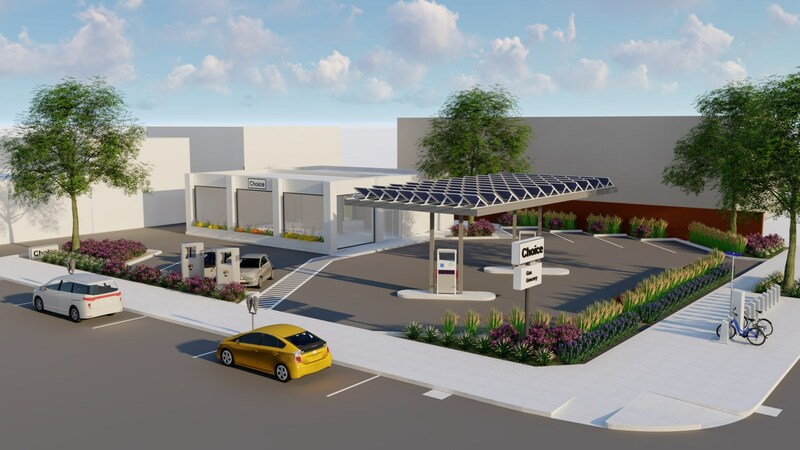 The new format, which will open during the second half of 2019, will include a 2,700-square-foot Choice Market as well as fuel pumps, electric vehicle supercharging, bike share terminal, electric scooter charging stations, and solar collection on the canopy. Customers will have the option to skip the checkout process, order & pay ahead via the Choice Mobile App, or checkout as they normally would at any other store. To enable the autonomous checkout, Choice has partnered with AVA Retail which uses artificial intelligence, computer vision and internet of things to track customer’s purchases within the store. This platform uses far less hardware and infrastructure than other competitors while still leveraging the powerful Microsoft Azure cloud.  Choice currently has one location open in downtown Denver and a second store which is under construction and will open in Q2 2019 in south Denver. With the upcoming changes to liquor laws, Choice will also be one of the first companies in Colorado to offer delivery of prepared foods, groceries, and full strength beer in one transaction. To help facilitate this growth, Choice has hired industry veteran John Varsames as the chief operating officer. 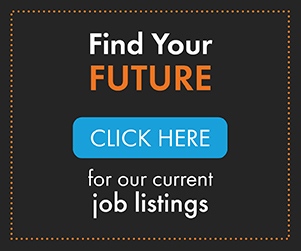 Varsames has more than 30 years of experience with opening and operating natural groceries; including leadership positions at Wild Oats, Whole Foods, and Alfalfas. Choice has hired award winning design firm, Chute Gerdeman, to lead the design efforts for this new format. “We’re honored to partner with Choice Market to create a fresh, new concept at the intersection of healthy living and convenience. Chute Gerdeman and Choice Market share similar brand values—belief in doing good for the people and communities that we serve. As creators of brand experience and customer engagement, we look forward to our collaboration with this future-looking brand partner, and are confident our work together will further propel the mission of Choice Market,” said CEO Brian Shafley. For this project, Choice has partnered with local developer St. Charles Town Company, who has a long history of adaptive reuse and urban revitalization in the Denver area.